Learning web design is not that difficult, yet it is not something to proceed in lightly. One has to be prepared to start learning the techniques and the principles of this concept. Actually, there are several tutorials for beginners that may help you achieve better results with your web design learning process. The best courses are those that fit your qualities and knowledge of the different needed stuff to succeed. Before starting to learn, it is suitable to define the concept and the basic elements that it is made of. 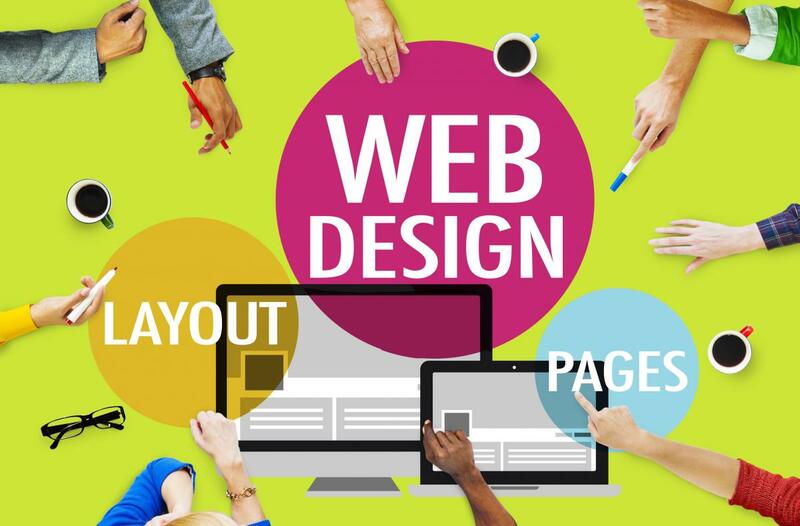 Web design is the concept that includes the way that the website will display on the displaying devices and the way it will interact with users. The definition seems to be general but it describes better the wide concept. Web design includes plenty of notions and some of them are distinguished disciplines such as graphic design and computing. These elements should have particular behaviors – appearance – in order to produce the desired effects and achieve the intended results through the website creation. There are many schools of web design and each has its rules and concepts. Yet, no matter what school you choose, there are some definite steps you should go through to start learning web design principles and techniques. Creativity : you should boost you creative qualities in order to come up with catchy designs. If you can’t conceive your own design for the moment, you can get inspired by the several designs ad templates you may find on the World Wide Web. Contemplating those designs helps you come up with your proper design. Make the idea alive: this step requires you to learn the basic programming languages that may help you realize the design you wish to create for your website. It is important to know that you will need to learn basic HTML and CSS before you engage other languages; actually, those two languages are the platform that you will use to “host” other languages scripts. Always check the validity: testing the website usability must be your duty before publishing it. Users will reject any website that generates lots of error messages and has plenty of bugs. Before making the website available, browse it as a user; fix any bug, change any layout parameter and operate any possible optimization. This process is to conduct from time to time in order to update the content and the code lines; the evolving website has the best impact on user’s addiction. Basically, the web design concept is wide, but it can be easily comprehended. Suffice to say that your motivation to learn and to achieve is the core pace for the best practices. The desire to challenge the concept must come from inside; what you would need to achieve the goals is already outside.